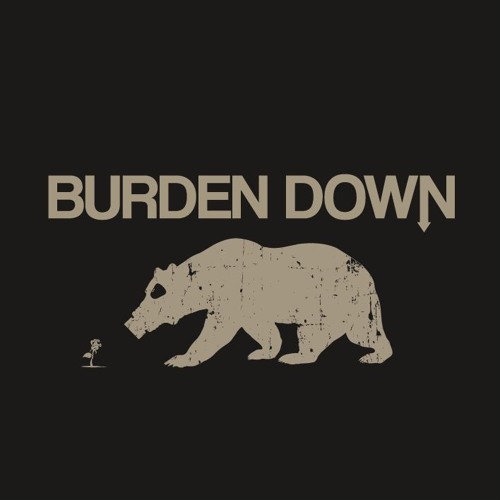 Formed for over 3 years by 4 Rock and Metal enthusiast musicians, Burden Down produces a fiery Rock sound with Grunge and Stoner inspirations, a powerful groove and acrobatic solos. After recording a 3 tracks demo, we want to share our sound, energy and good mood by multiplying the nearby concerts and festivals. Motivated and determined, we are embarking in an EP realization!